For those who aren't swayed by the positive buzz swirling around the Evil Dead remake, Sony Pictures has released a new featurette with The Evil Dead director Sam Raimi telling fans why he loves this new version. 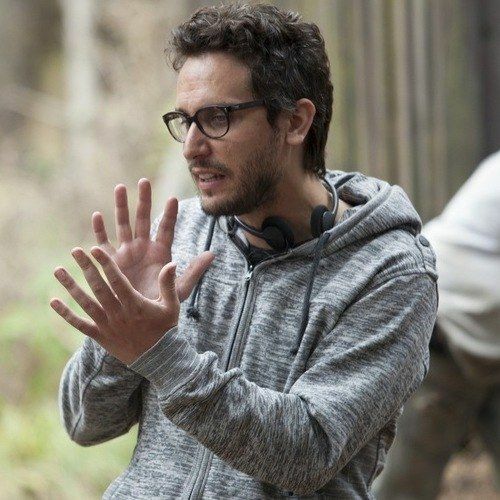 Fede Alvarez, who directs the remake, also talks about the first time he heard about the possibility of a new version of this horror classic. Check out this video with the creative minds behind both the original and the new version of Evil Dead, before it hits theaters April 5.